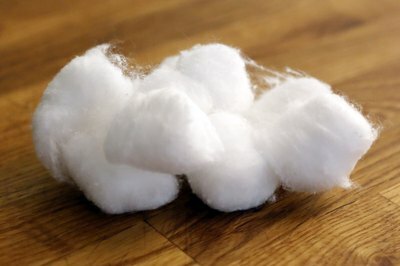 Do Cotton Balls With Peppermint Oil Repel Mice? If you're looking for a humane method to discourage mice from infiltrating your home, you may want to give peppermint oil a try. Mice are naturally repelled by the scent of peppermint oil -- it simply isn't a scent that appeals to their strong sense of smell. Peppermint oil is easy to administer using cheap and widely available cotton balls. It's important to select a high-quality and pure grade of peppermint oil for best results. Peppermint oil is not poisonous to mice, so when using peppermint oil it's important to be aware that it is only a repellent, not a rodent poison. Peppermint extracts and essences that are suitable for cooking are not effective when used as a mouse repellent. These varieties of peppermint oil are diluted with alcohol or water, making their scent less strong, and sometimes the peppermint is artificial. Use 100-percent natural and pure peppermint oil instead. You can find pure peppermint oil at health food stores and at retailers that sell supplies for massage and aromatherapy, but it is more expensive than common cooking peppermint oil. 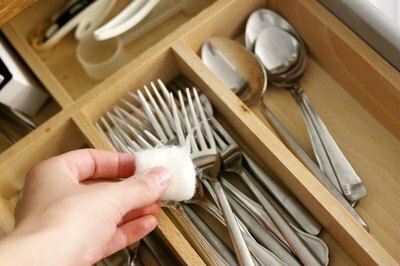 Dampen cotton balls with the pure, natural peppermint oil, and place them wherever you want to keep mouse-free -- in cutlery drawers, kitchen cabinets, utensil containers and dresser drawers, for example. You may also want to place several peppermint oil-dampened cotton balls in or near points of entry for the mice in your home. Look for cracks and holes in your walls and doorways. Fill the holes with steel wool, available at most grocery stores, and include a few peppermint oil-dampened cotton balls to discourage mice from returning. 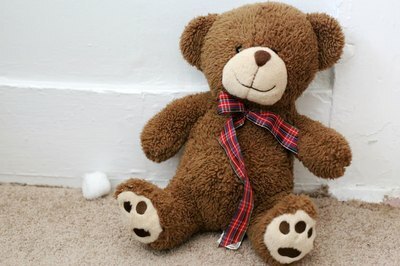 It's not necessary to soak the cotton balls with peppermint oil, which can be messy and create an overwhelming scent. Refresh the cotton balls every few days with more peppermint oil, as they dry out. Peppermint oil can be expensive to procure, so consider mixing your own peppermint concoction instead. You can grow peppermint fairly easily -- in fact, the plant can be highly invasive, so unless you keep it contained in an area of your garden, it can take over other areas of soil. You can also grow peppermint indoors in a planter. 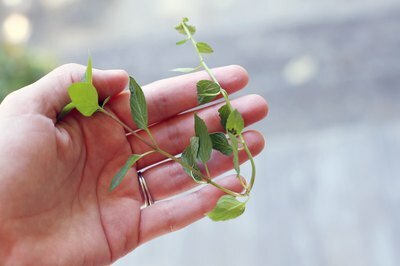 Peppermint is a low-maintenance plant that thrives on windowsills where it can easily access light. Keep the soil moist -- neither too wet nor too dry. By very finely grinding the peppermint leaves with a mortar and pestle or food processor, you can make a peppermint paste in which to dip your cotton balls. The paste can also be spread on dry Popsicle sticks or tongue depressors and placed around your home. Peppermint oil can be used as a means to repel mice from moving in without having to resort to inhumane measures, such as mouse traps, glue traps and exterminators. In homes with small children and other animals, peppermint oil can be an effective way to repel mice without posing a poisonous hazard to wandering fingers and curious critters. 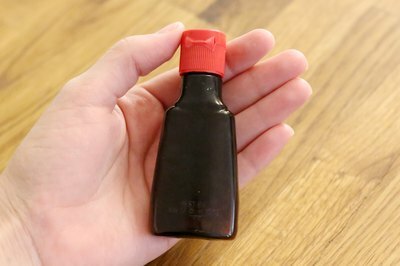 You also won't have to tackle the unsavory task of removing mouse carcasses from your home if they ingest the peppermint oil or paste -- the mice will simply decide to seek shelter somewhere else. EarthKind: Does Peppermint Oil Really Get Rid of Mice?